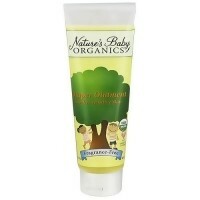 Specially formulated to create an optimal moisture barrier for babies bottom. 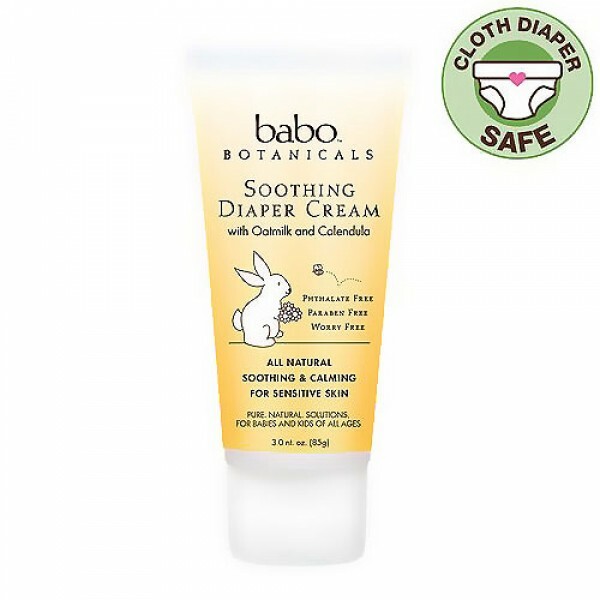 All natural, soothing diaper cream specially formulated to create an optimal moisture barrier for your babys bottom. Contains calming and nourishing calendula and colloidal oatmilk. Specially formulated with anti-inflammatory and soothing extracts. Ricinus Communis (Castor) Seed Oil, Zinc Oxide, Cera Alba (Beeswax), Helianthus Annuus (Sunflower) Seed Oil, Carthamus Tinctorius (Safflower) Seed Oil, Butyrospermum Parkii (Shea Butter) Fruit, Avena Sativa (Oat Kernel) Flour, Infusion of Calendula (Calendula Officinalis) Flower (Certified Organic Ingredients), Anthemis Nobilis (Roman Chamomile) Flower Extract (Certified Organic Ingredients), Nasturtium Officinale (Watercress) Extract, Pueraria Lobata (Kudzu) Symbiozome Extract in Olea Europaea (Olive) Fruit Oil (Certified Organic Ingredients), Polyglyceryl-3 Beeswax, Natural Essential Oil/Extract Blend, Styrax Benzoin Infusion, D-Alpha Tocopheryl Acetate (Vitamin E), Tocopheryl (Vitamin E). Apply cream liberally as often as necessary, with each diaper changes, especially at bedtime or anytime exposure to wet diapers may be prolonged.